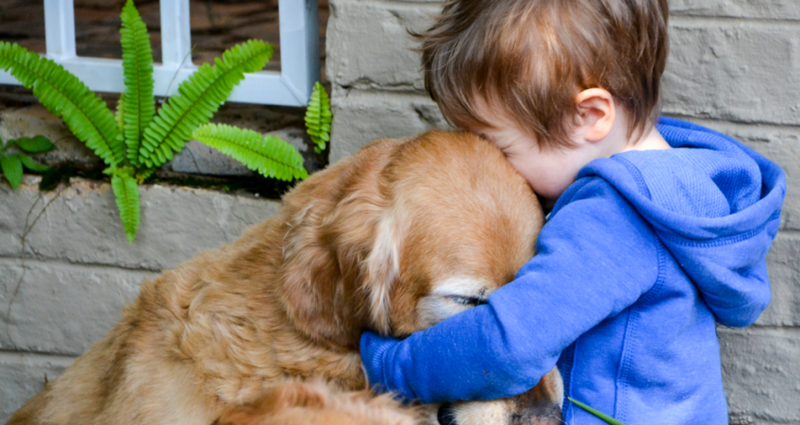 Many of us give our four-legged hound friends a hug every day so we don’t really need to wait for the annual Hug your hound day to come around. 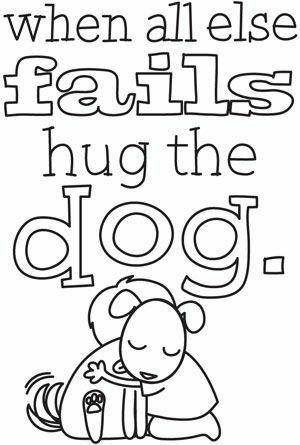 Nonetheless, today is national hug your hound day so you should go out of your way to make it a point to give them an extra squeeze or two. Likely the celebration of this day gets lost in the noise and attention around grandparent’s day, teddy bear day and our personal favorite, wonderful weirdos day so if you have to wait a day or two to give your hound a hug in celebration, we know they won’t mind. ← Don’t mind us, we’re just running late today. Like everyone else.